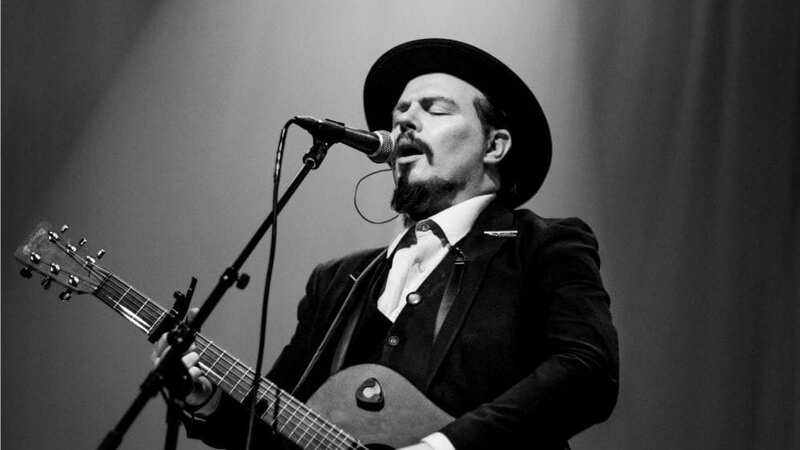 Jack Lukeman is an Irish singer-songwriter, performer and raconteur. A platinum-selling, critically acclaimed artist in his homeland. He has toured the UK as Special Guest on tours by artists as varied as Imelda May, Jools Holland, The Proclaimers and Neil Sedaka, and is currently promoting Magic Days, his latest album of idiosyncratic original songs. Lukeman is a compelling, dazzling stage performer. Incorporating the theatrical and romantic sensibilities of the likes of Jacques Brel, but with genuine melodic appeal and a knack for creating his own ‘magic realist’ world that is peopled by all manner of unusual, picaresque characters, Lukeman is a rare, unusual brand of performer.